Retiring often means down-sizing your life. You move out of the four-bedroom house into a two-bedroom condo because now that the kids are grown and gone, you no longer need all that room. Down-sizing also applies to airplane ownership. 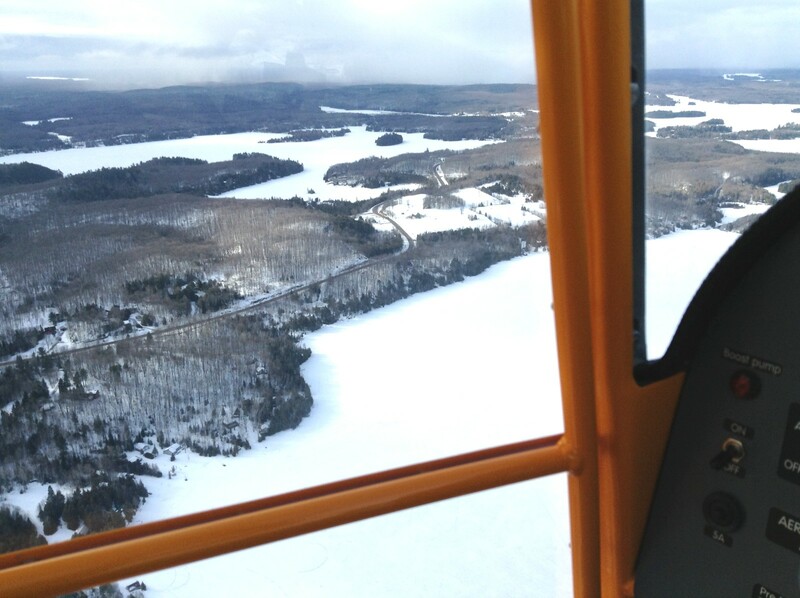 Karen Smith of Bancroft, Ontario, Canada, who recently retired after 34 years in the aerial photography business, decided it was time to trade in the Cessna 180 that had been her photography platform for all those years for a more economical airplane. It was not an easy decision. 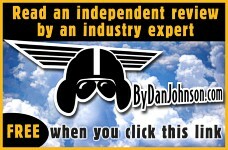 �I thought selling the Cessna 180 would be like selling my own grandmother,� she said. Her first thought was to get a Cessna 140. Early in her career she flew a Cessna 140 from Ontario to Tuktoyaktuk, Canada, and then to Alaska, covering 10,000 miles and camping under the wing. Given that experience, the C-140 seemed the right choice. 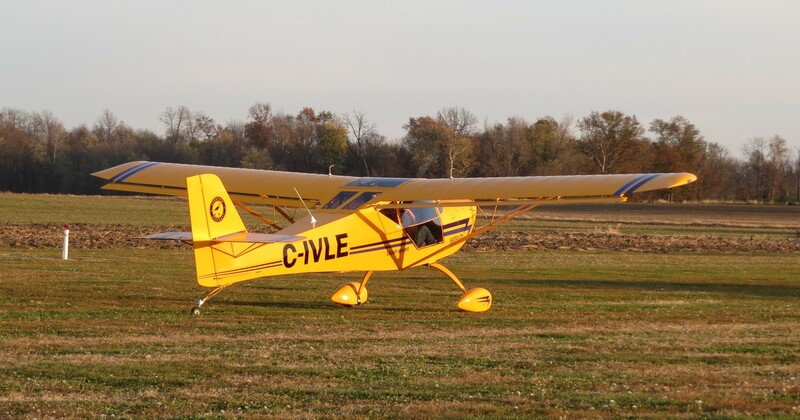 �I never even considered a Light-Sport Aircraft as a replacement for the Cessna 180,� she added. 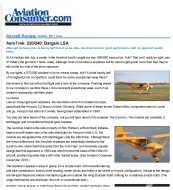 That changed in 2011 when she saw the tailwheel-equipped Aerotrek A220 at SUN �n FUN. A key feature of the Aerotrek is the substantial visibility made possible by the abundant use of clear plexiglas in the windows and turtle-deck. 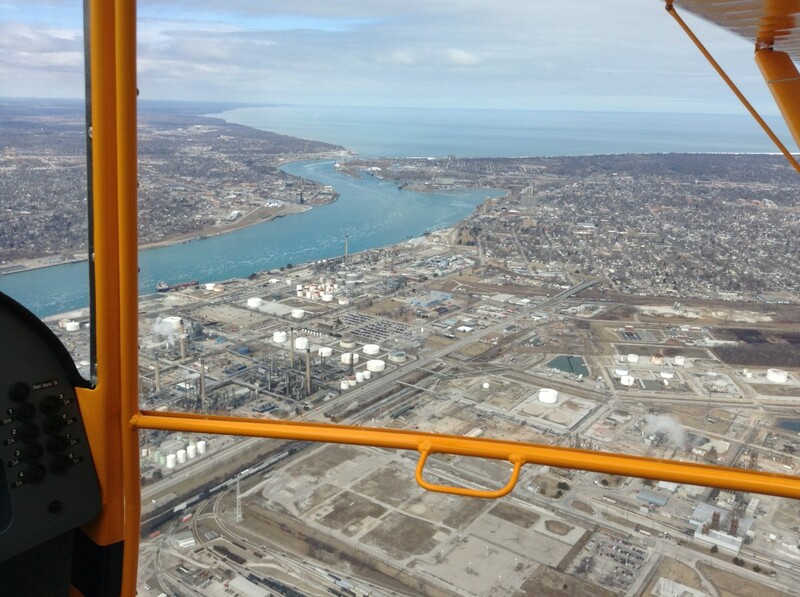 For a pilot who wants to spend most of her time looking outside at nature, this airplane provides an excellent view. Smith took delivery of her airplane in November 2012. She was pleasantly surprised to learn that the Aerotrek�s performance is �leaps and bounds above the 140. The Aerotrek cruises around 130 mph with my smaller tires and wheelpants on, and leaps into the air in 250-300 feet with little effort. 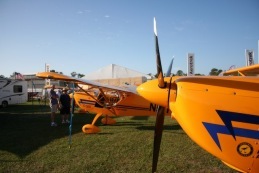 The Aerotrek A220 sports a Rotax 912 ULS four-cylinder, four-stroke engine attached to a composite propeller. The airframe is 410 chromoly steel tubing. The wings are aluminum. The fuselage is covered with Poly Fiber. The instrument panel can be customized by the buyer. 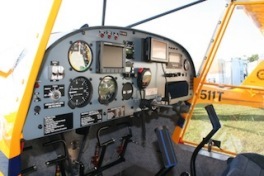 The standard panel includes a legacy gauge airspeed indicator, altimeter, vertical speed, magnetic compass and slip/skid indicator. Engine instrumentation comes from a Grand Rapids Technologies EIS Model 4000 digital engine monitoring system, which provides for engine rpm, oil temperature, oil pressure, cylinder head temperature, four exhaust gas temperature gauges, outside air temperature, voltmeter, flight timer, a Rotax fuel pressure gauge, and low-fuel warning light. 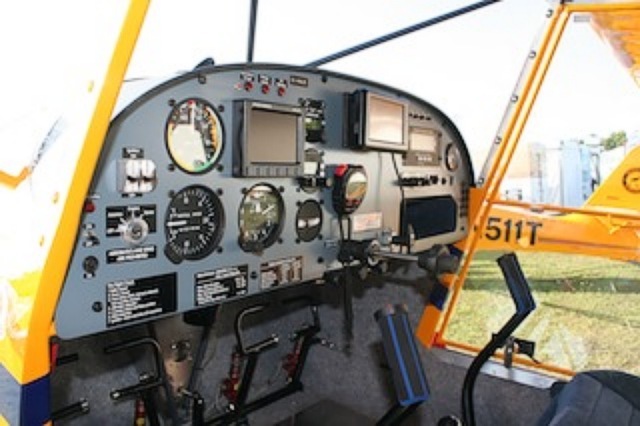 The cockpit measures 44.1 inches across. 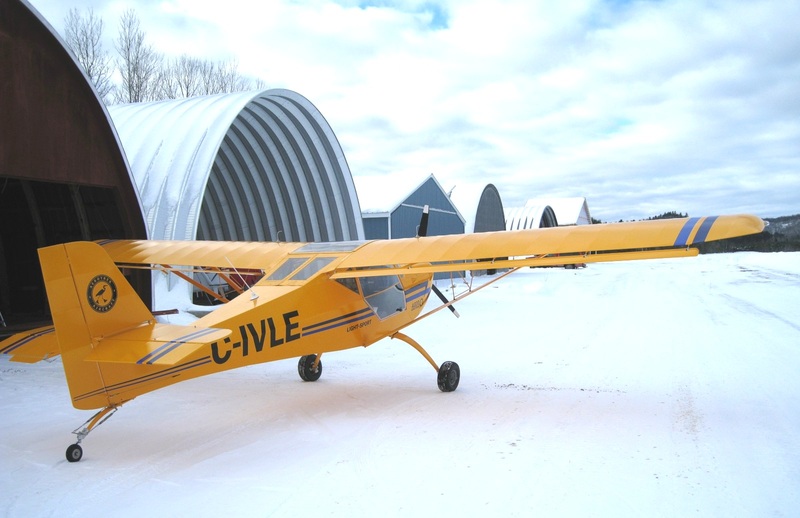 The Cessna 140, by comparison, measures 34 inches across at the seat and 38 inches at shoulder level.W hen not in flight, the Aerotrek�s wings can be folded back so the airplane takes up less space in a hangar. It can also be loaded on a trailer and towed. 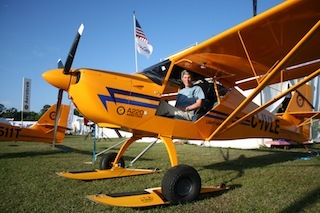 Smith bought her Aerotrek from Rollison Light Sport Aircraft in Bloomfield, Indiana. According to Rob Rollison, Smith�s enthusiasm for her new airplane is common among Aerotrek owners, who often share pictures of their airplanes on the company website. 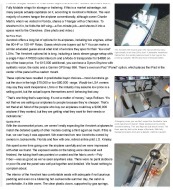 In April, Smith joined the Aerotrek team at SUN �n FUN, where her airplane was on display with wheel-skis. She is one of the first Aerotrek customers to acquire the wheel-skis. The wheel-penetration skis are manufactured in Oregon by Summit Aircraft and sell for $4,200, according to Rollison. 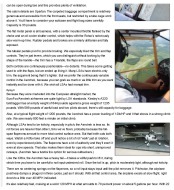 They can be installed on Aerotrek A220 taildraggers with no modifications required, he noted. �It is a quick, easy installation and they can be easily removed when the snow season is over,� he said. 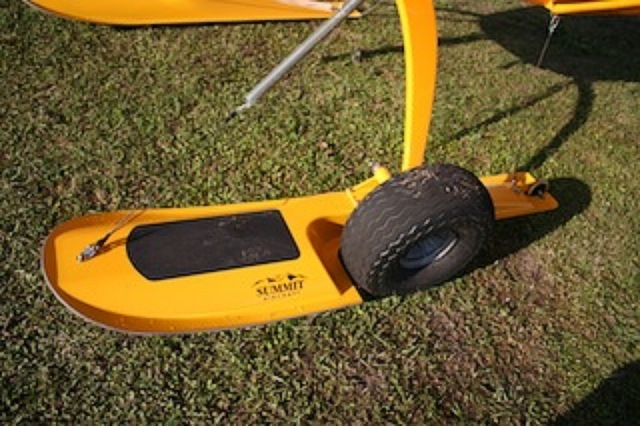 Smith says the wheel-skis turn the airplane into an anytime, anywhere machine. 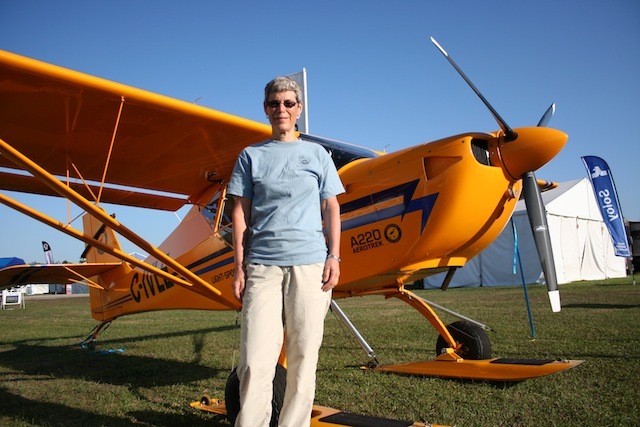 Although the Aerotrek doesn�t have the payload capability that the Cessna 180 had, Smith notes that in all her years of flying it, she rarely needed the space and weight hauling capability. Here again the LSA tops the C-140, as the useful load of the Aerotrek A220 is 580 pounds. 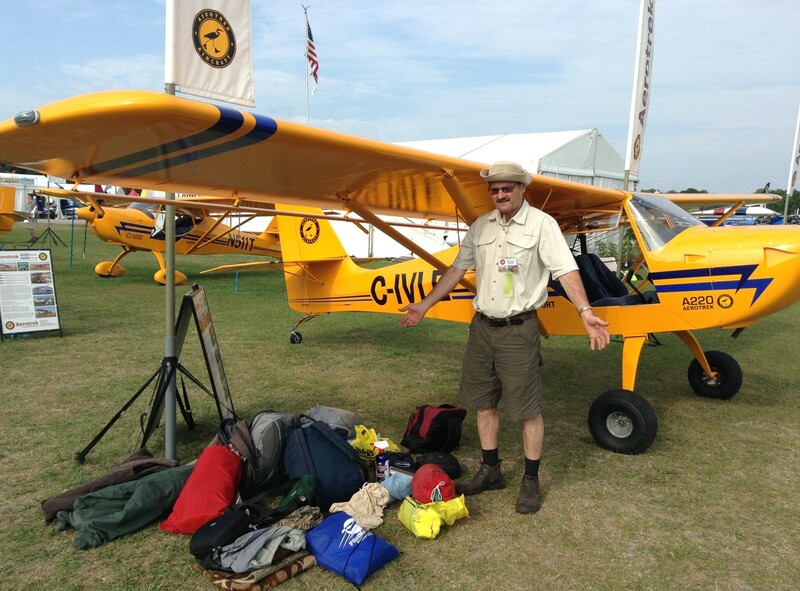 The useful load of the Cessna 140 is 560 pounds. The operating costs of the Aerotrek are considerably lower than those of the Cessna 180. The average fuel burn for the Cessna 180 was in the neighborhood of 14 gallons per hour in cruise flight. The Aerotrek burns closer to five gallons per hour. That means more flights for less money, said Smith, who joked that the lower cost is reflected in the Aerotrek�s tailnumber. Meg Godlewski is GAN�s staff reporter and a Master CFI.